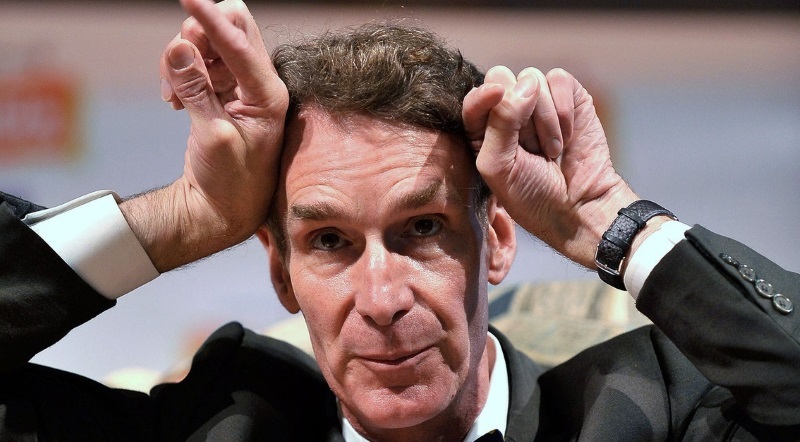 Since he became famous hosting his children’s TV show, Bill Nye, aka “the Science Guy,” has spent the last couple of decades being an insufferable scold on climate change and other charged political topics. Aside from appearing on TV, Nye often has no particular expertise on the topics he’s weighing in on. He does have an undergraduate degree, but “the Mechanical Engineer Guy” just doesn’t have the same ring to it.